Tanya and I decided to go check out the Redwoods since she has not been more than 50 miles north of San Francisco. We started off nice and early in Novato and the day’s weather was amazing. Uncharacteristically so. 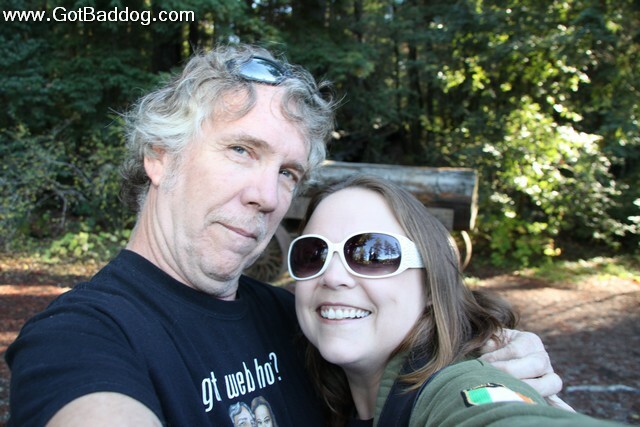 My photo of the day for day 316 is of Tanya and I at one of the many roadside attractions found along US Highway 101. 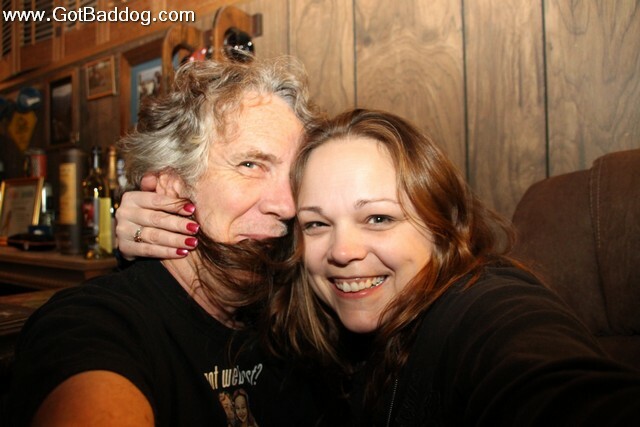 So, Tanya came back to LA for the first time since my Movember shave. Her first words? “What did you do with my boyfriend?” Perfect. So, it is settled, the grow back begins December 1 or else we are going to have to redo our logo, t-shirts and business cards. My photo of the day is of Tanya trying to make me resemble the guy she left a few weeks ago.